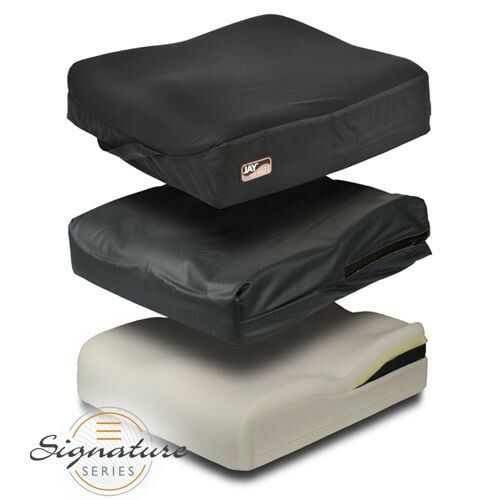 The Jay Union Reduced Profile Cushion by Sunrise Medical creates lateral pelvic support and encourages proper positioning for a comfortable seating experience. It achieves this with its dual layering system of dynamic fluid and contoured foam base. 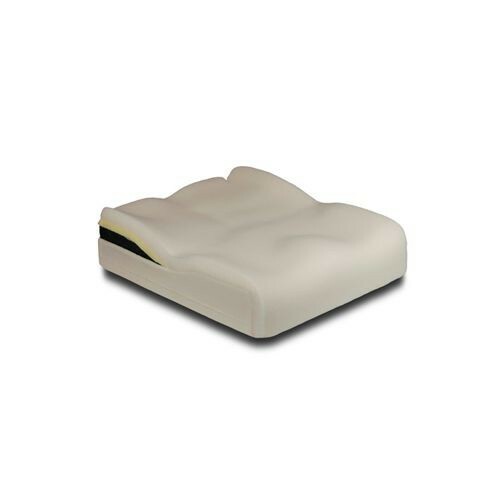 This duo distributes user's weight to reduce pressure from the pelvis to prevent skin break down and pressure ulcers that can occur when user sits for long period of time. 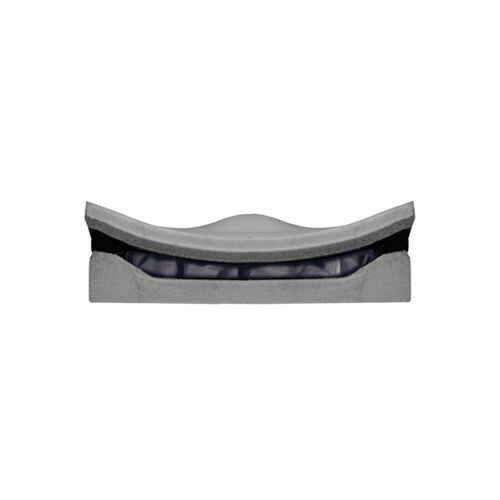 In addition, a one inch pelvic wedge creates lateral stability. Inside the Visco™ foam is a JAY Flow Fluid Insert that easily adapts to the shape of each user. It further distributes weight for improved seating. The Reduced Profile option has all the features of the original Jay Union Cushion while maintaining a lower seat-to-floor height. 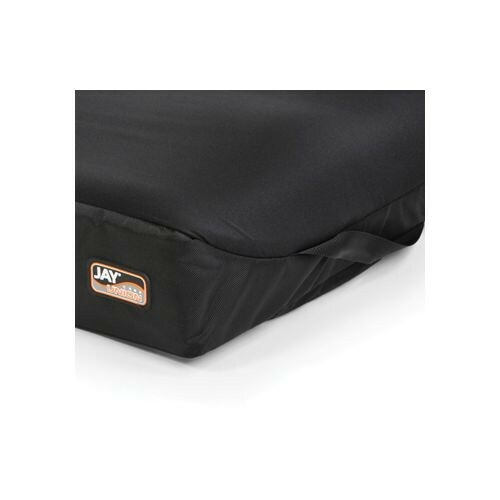 The Jay Union Reduced Profile Wheelchair Cushion also comes with the exclusive JAY dual-cover system for easy maintenance. The foam is always protected with the water-resistant inner cover. Even its zipper has Aquaguard™ and its stitched with anti-wicking thread to ensure the foam always stays dry. The cushion's outer cover is machine-washable and has built-in anti-microbial properties with a 3DX spacer fabric to encourage airflow so heat doesn't build up. You may also be interested in other JAY pre-contoured cushions by Sunrise Medical such as the Jay J2 Wheelchair Cushion.